Owls seem to be coming around again from the past. Not just any owls...cute and adorable owls. For todays Monday Pinterest we will focus on Owls. These owls that I have found on Pinterest look like they are easy and fun to make. 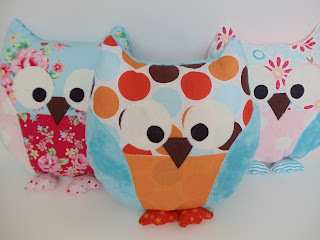 Wouldn't this make a cute gift for baby shower who is doing an owl theme? 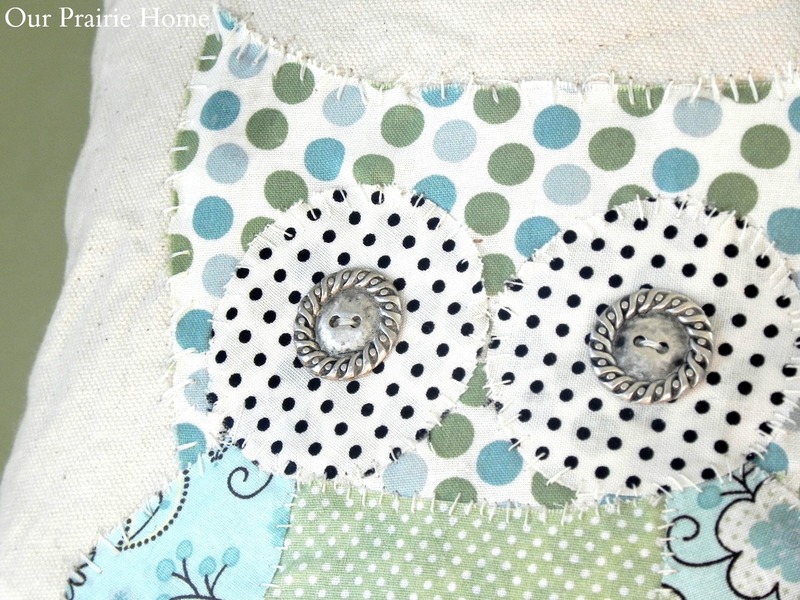 I love how this owl applique looks on this pillow. It is so shabby chic! These cuties make great wall art! 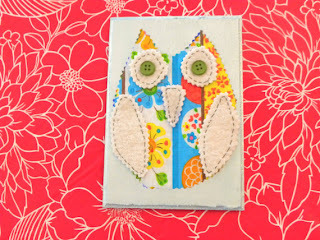 I love how this owl applique turned out and it looks easy to do. Very easy directions on her blog. 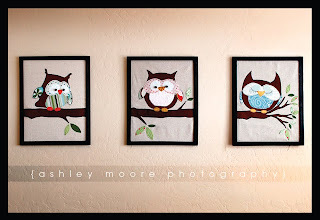 Here is another owl wall art project. 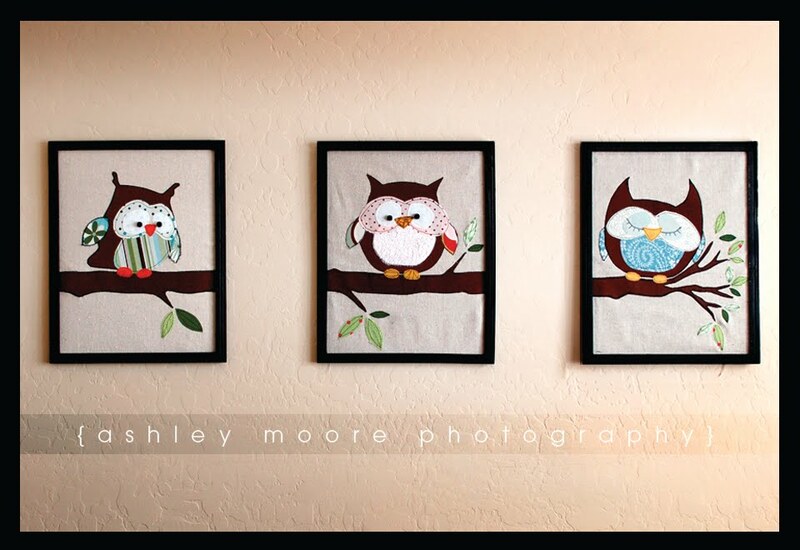 These simple owl art will look good any where. This site provides you with a diagram to make this owl out of felt. Oh the many things you can do with these cuties! 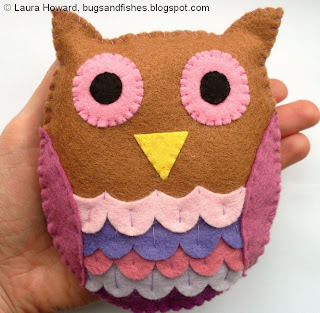 Here is a simple owl pillow that you can make for the kids! Instead of those crazy pillow pets, why not these cute owl pillows? So cute! I'm obsessed with Owls right now, well birds in general. I found you today thru the Linky Party at Crafty Confessions, where I'm #87. I hope you get a chance to stop by my blog and leave a comment, too! Hi! Your newest follower here from the blog hop! So glad to have found your site! 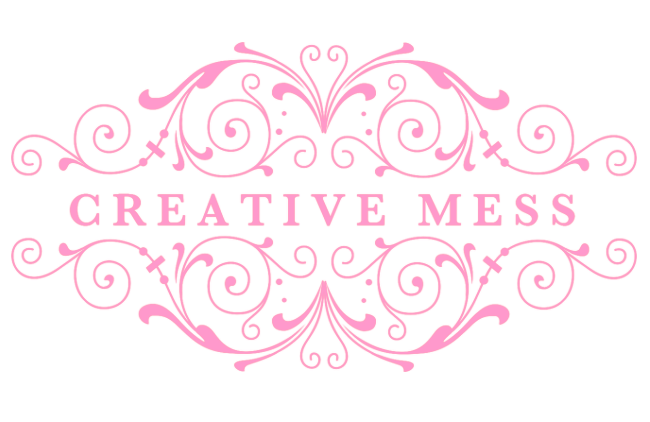 Just found your cute blog through the GFC Collective. I'm a new follower. Hope you'll stop by sometime! I love the first pillow with the owl applique. So cute. I am a new follower from the Tuesday Tea Party Blog Hop. Looking forward to reading your posts. Ahh... what a cute thought!! I could totally make this for the kid's reading nook! That's funny that owls are again making a hit. I remember doing a macrame owl in the 70s. Yup I am a grandma. Nice to meet you from Inspire Me Monday. Love the owls! Very nice selections. 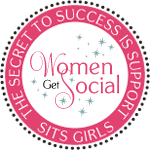 New follower from the Blog Hop Social! I found you on the hop and LOVE those owls. I may need to make some for my mantel. I'm your newest follower and can't wait to see more of your crafts. Adorable. Love the appliqued pillow and the kid pillows. I know a couple kids who would love their MawMaw to make them one. Oh, we love owls. In fact, last year we dedicated a whole week to them. 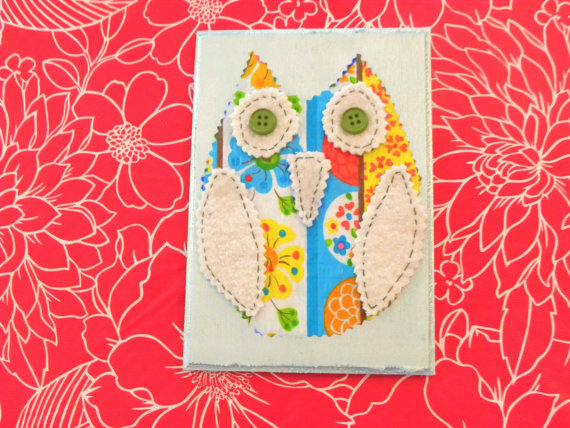 I even feature an owl applique pattern in my tiny shop! Anyhow, your owl collection is adorable, and I shall check them out in more details. thanks to for the heads up for Pinterest. That's a great connector. To follow me back: http://pinterest.com/finecraftguild/ Till next week!